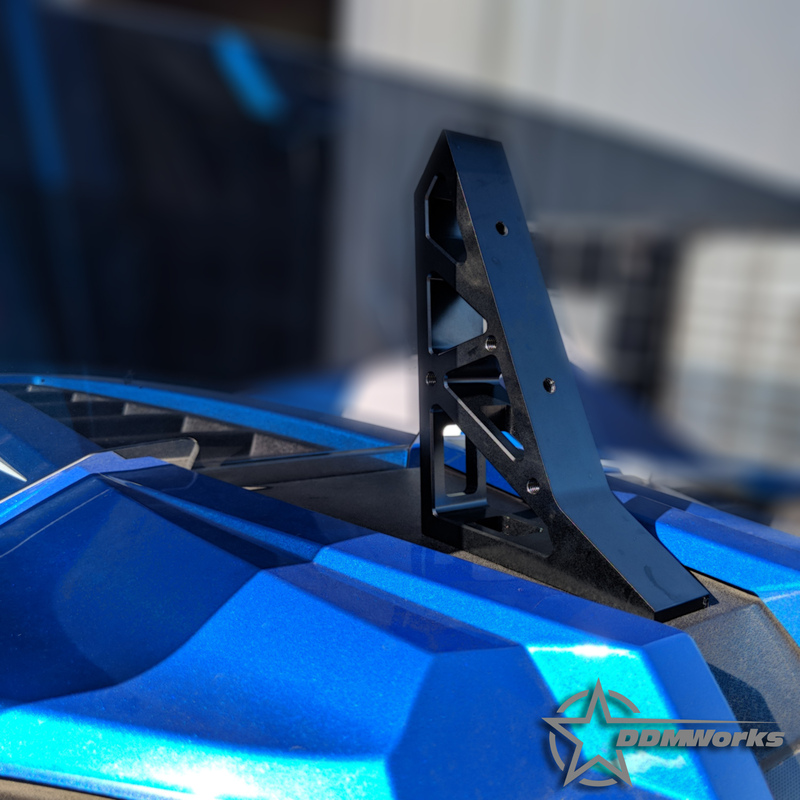 The DDMWorks billet windshield mount is designed to be the ultimate windshield mount for the Polaris Slingshot with the Ripper windshields, and offers many unique features not found together on any other windshield mount available. 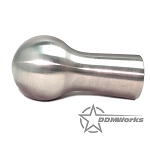 The DDMWorks windshield mount is the first aftermarket mount constructed from a single solid piece of aluminum, not 2 smaller pieces bolted together. 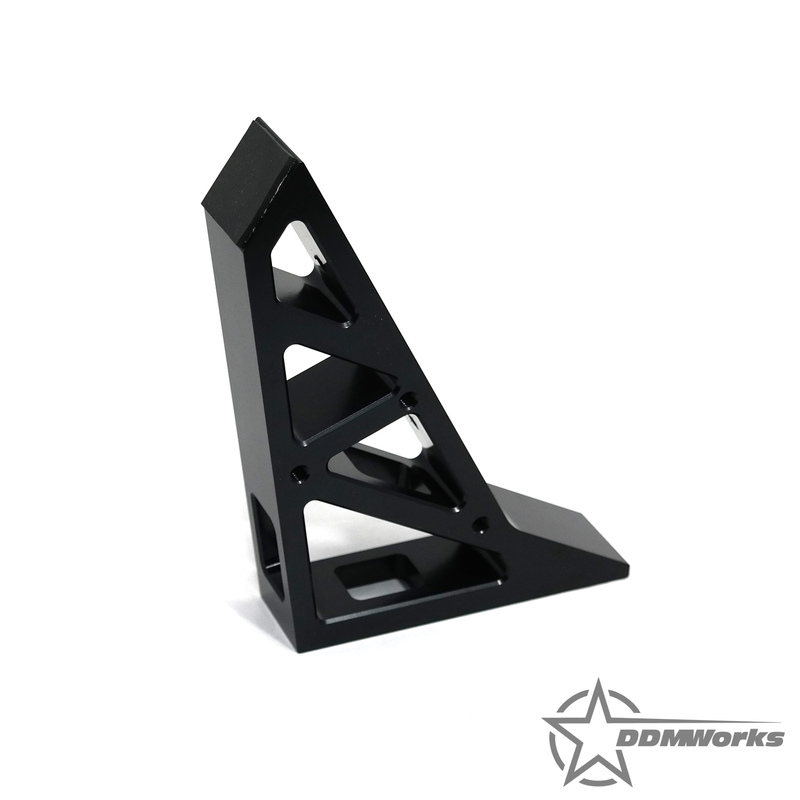 This means we were able to create a stronger mount that allows multiple different wiring routing options. 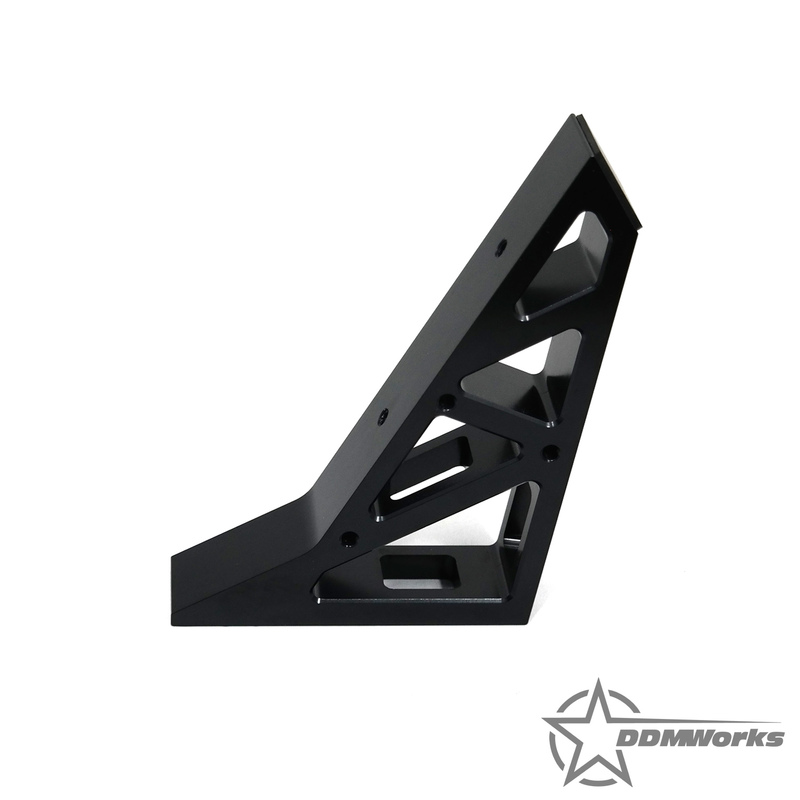 The multiple wiring routing options keep wires for all your devices neatly tucked away and routed. 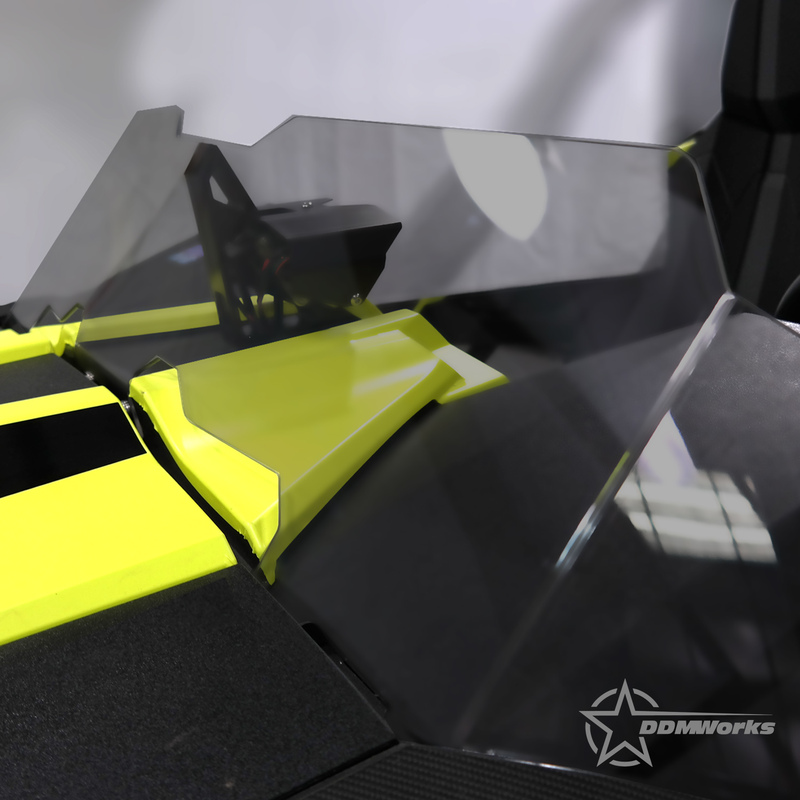 The one piece construction also allowed us to hide all of the mounting hardware giving a more custom, clean appearance when installed. 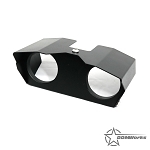 The mount offers a total of 8 usable mounting locations on the mount, 2 in the stock location facing the driver and 3 on each side of the mount. 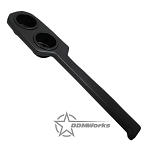 The side mounts offer some mount holes closer to the driver and some further away from the driver to allow you to install devices where they are easiest to use. 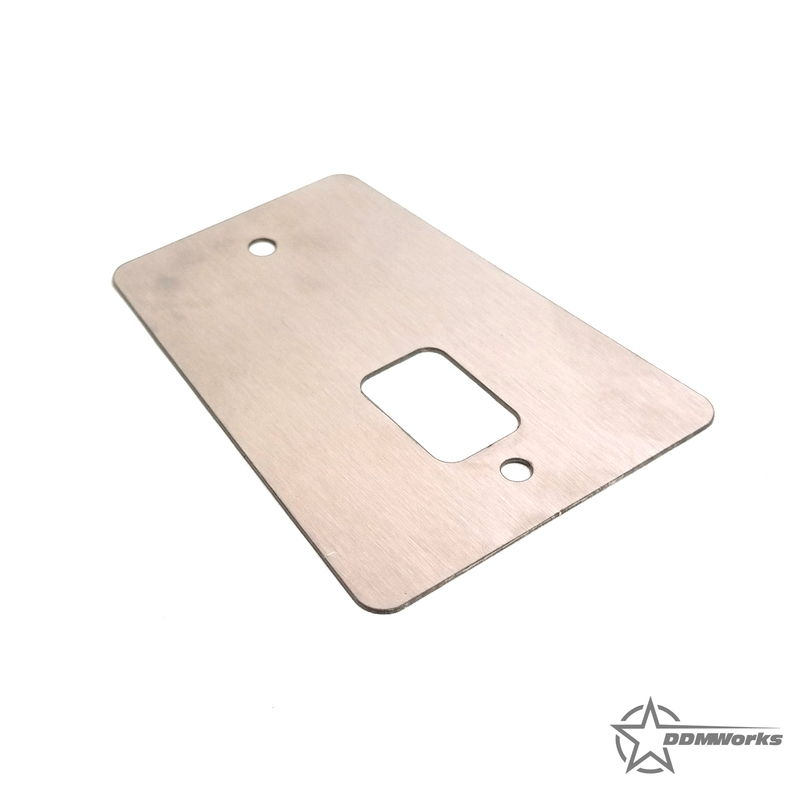 Also included with our windshield mount is a new stainless steel support plate for under the dash, which makes for the most solid mount available. 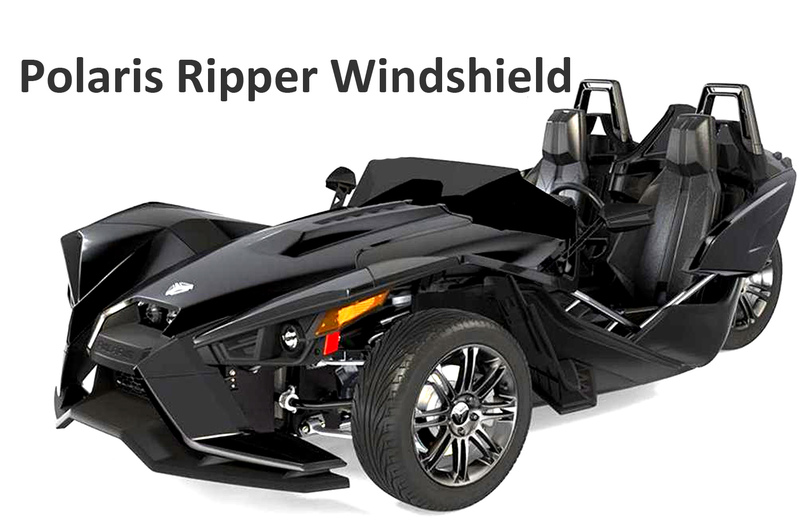 New stainless steel hardware is also included to make sure that those Slingshots that are driven in all weather conditions will never have a problem with hardware rusting. 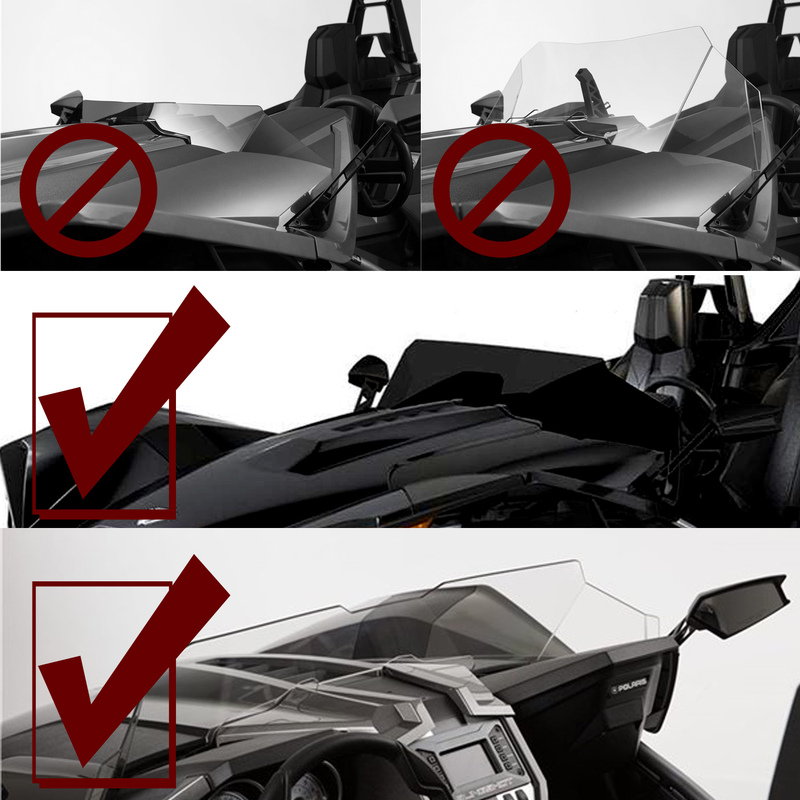 The Ripper windshields came from Polaris without any support and we have seen them starting to crack, this new support from us will help to prevent that. 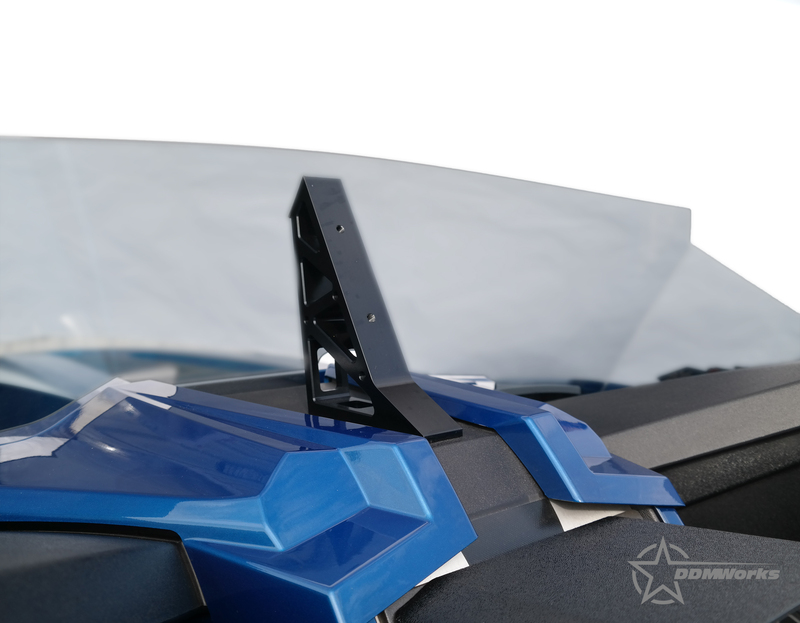 The mount comes with a neoprene rubber mount that cushions the windshield and prevents it from vibrating at speed.